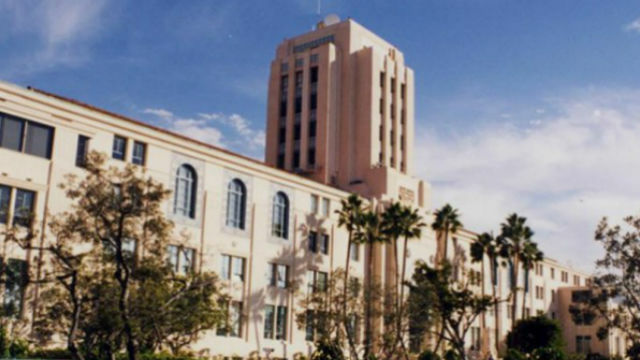 A budget that proposes a 6.2 percent hike in spending for the county of San Diego in the fiscal year that begins July 1 is scheduled to be presented to the Board of Supervisors next week. The planned $5.69 billion budget envisions spending around $330 million more than the current fiscal year. County employment would remain stable at more than 17,400 positions, although there are planned increases and decreases in jobs in individual departments to align with workloads. Public safety functions would receive $1.8 billion, a $74.2 million increase over the current year. A cut of 141 jobs in the Probation Department would be partially offset by gains in the Sheriff’s Department and offices of the District Attorney and Public Defender. Public safety makes up nearly one-third of the proposed spending plan and 43 percent of staffing. The Health and Human Services Agency would get $1.9 billion, or an extra $44.8 million over the current year, mainly to spend on addressing homelessness and behavioral health, as well as child welfare and aging services. The HHSA accounts for just over one-third of the budget and 36 percent of county employment. Spending on capital projects would rise by $78.4 million, with $49 million of that going to a sheriff’s technology center. Another $20 million would go toward renovations at juvenile justice facilities in Kearny Mesa, with $11 million earmarked for upgrades at the County Administration Center. Capital spending in the county budget can vary widely from year to year, depending on the status of projects. Staff will recommend starting public hearings on the budget proposal on June 12. The county projected a $5.23 billion budget in the following fiscal year.